Peppers are an essential component of Mexican cuisine with an amazing diversity of different types (Aguilar-Rincón, 2010). 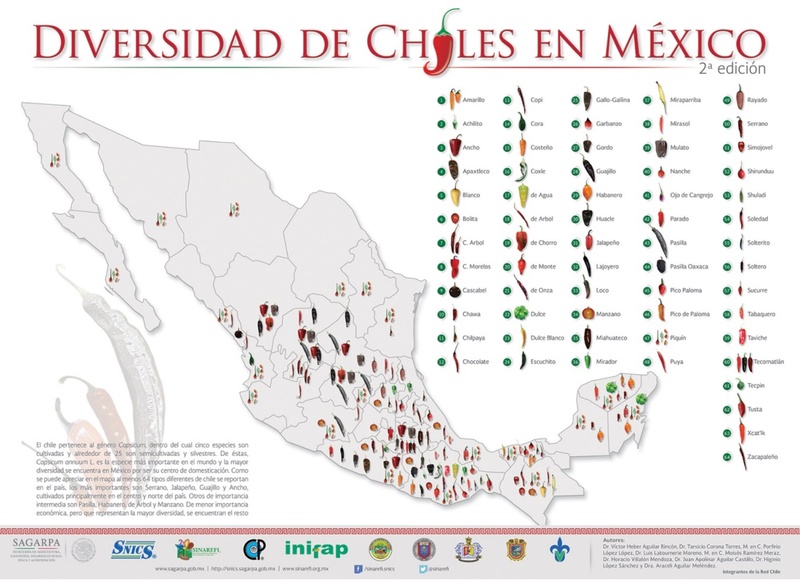 Figure 1 shows a list of 64 different types peppers used in Mexico and in which regions of Mexico they are most popular (Diversidad de Chiles en Mejico). In the United States, it would be useful to know which regions of Mexico the customers originate from. This would provide both a sense of the types of peppers they use in their cuisine and a sense of the markets that serve Mexican customers could supply those peppers. Chile de abrbol is a very hot pepper used in Mexican cuisine. The name in Spanish translates to "tree-like pepper" due to the woody stems attached to the pod. This small pepper has a sharp taste that develops when roasted. It is used most often in table sauces. Chile de arbol is moderately pungent, measuring 15,000 to 30,000 Scoville units. For information on production and management of chile de arbol; refer to the New England Vegetable Management Guide and click on "pepper".